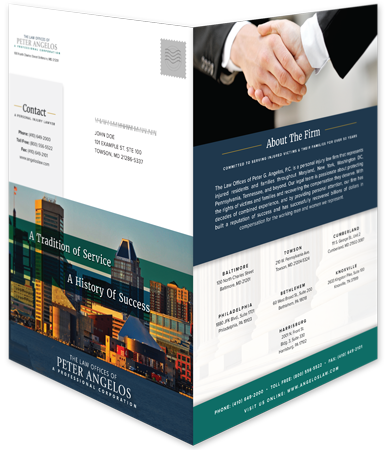 The Law offices of Peter Angelos have been one of the most recognized and well respected law firms in the state of Maryland for more than 50 years. Established for a tradition of service and success. Their seasoned attorneys support the injured victims and families they represent . They have delivered successful throughout the years. Zest's work with The Law offices Peter Angelos was marked by substantial growth in each of the topline categories used to measure key performance indicators. Our job was to make sure that the firm's reputation and reach over the past several generations was extended into the digital era for generations to come. Zest supported the firm in establishing a digital media system that would help carry the firm's story into the next generation of user. This website was built on a WordPress content management system to improve the shelf-life for the system, and provide a cost effective tool for ongoing development of content and materials. The law firm has been a sought after resource for information and guidance on complex injury matters for decades. But in a digital era, people are seeking out that information differently. Zest worked to position existing resources more effectively through search engine optimization, and also to create new resources that provided engaging and helpful content for users. The newly designed, responsive Home Page features user friendly modules featuring the Practice Areas, Case Highlights, Contact Form, and Office Locations. The Practice Area modules shows the user a short overview of specific Practice Areas and offers a link to an Inner Page focusing on that Practice Area. The interactive Case Highlights auto plays as the user reaches that section of the page, adding some flare to the numbers. Zest developed a strategy for the website's content organization that improved site navigation statistics and conversions on call-to-actions and content forms substantially. The experience helped guide the users through the due-diligence process of learning about subject matters, helping to translate the experience of visiting the office itself into an equally personable experience online. Zest's work created a webpage that not only looked modern and sleek, but also relied on responsive design to ensure that the site looks, feels and responds on a mobile device or tablet in the same way as it would on a computer. All content was customized to stack in certain order when viewing on Tablet and Mobile devices, ensuring that the user is being delivered content in the best possible way no matter how they are viewing the site. Zest built out a Social Media presence for the Law office of Peter Angelos by creating Facebook, Twitter and Google + pages. 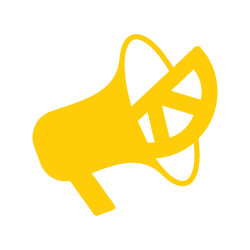 The Zest team works to write content and curate posts which appear on these outlets as well as on their website. These posts ranged from promoting blog content, sharing articles or photos, writing about trials they recently won as well as posting videos that Zest created in partnership with the firm. 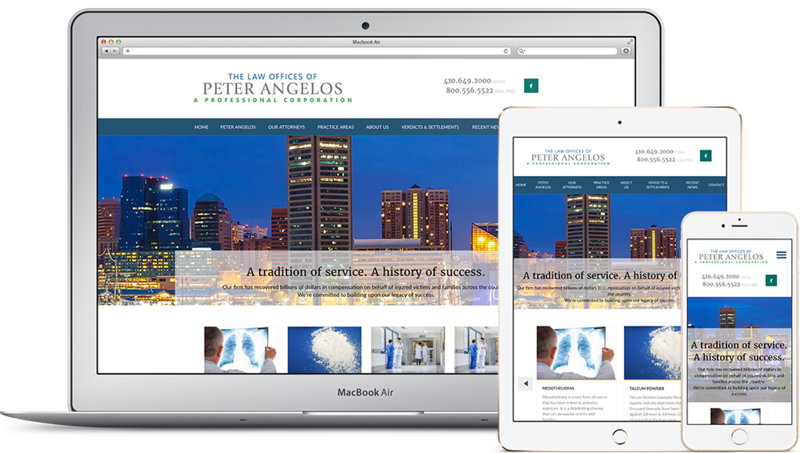 With these sites, The Law Offices of Peter Angelos has been able to significantly increase their reach to current and future clients. Zest creates several monthly blog posts, articles and thought leadership articles that are published on the law firm’s website and disseminated through a variety of digital and traditional media outlets. This work increased the visibility of the firm and helped to leverage the site as a resource for users searching for information on of the law firm’s nine key practice areas. Zest also worked to support the firm's traditional stationary resources, developing a number of mailers and other stationary that featured key practice areas of The Law Offices of Peter Angelos. The stationary features elements found on the website such as banner images and typography styles to create brand consistency across all mediums. As printed collateral, Zest worked to advise on cost effective strategies to develop and distribute the materials through printing and postage techniques. 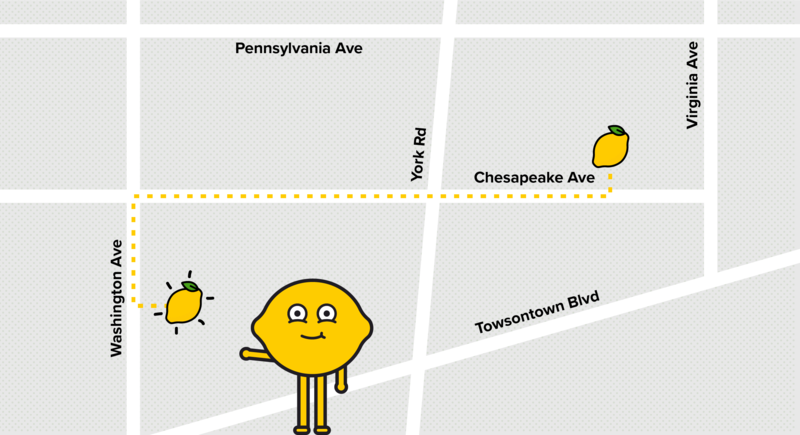 Zest created a digital advertising strategy focusing on Facebook Business Solutions that “boosted” the firm’s reach. Typical social media posts improved from reaching an average of roughly 150 impressions to more than 5,000 impressions. Zest developed a sophisticated set of segments to target and "re-target" users that took into consideration geographic, demographics, socio-economics and a variety of digital interests and behaviors to deliver the advertisements in the most effective means possible.